When you are looking to sell it is important to take a good hard look at your home and assess where you can make some serious dough without serious investments. Sometimes a fresh coat of paint just won’t do! These are great places to start to increase the value of your home. If you are looking to make the inside of your house more appealing, you might need to look outside first. It’s important to not the outside of your home for loose branches and limbs of trees that could cause future damage to your home. Overgrown vines and trees that cut light to your home can make a real difference in buyer perception. Make sure that you are pruned, trimmed and cut back before showing your home. Let the light do the talking. If you are low on funds the right lightening can do wonders for your house without breaking the bank. Just by adding dimmer switches or canned lighting you can increase the appeal of any room in your house by making the lighting more ambient. Buyers respond well to subtle tweaks like this. Pro tip: you can also strategically open windows to create flattering light when you show! If your repairs and updates are all in order, then it might be time to go green. By adding solar panels or heating and cooling efficiencies you can bring down the costs of utilities for future homeowners. Low energy appliances can be a good choice to make a home more green as well. The kitchen and the bathroom are the rooms that can add the most value to the house, so those are good places to start for updated appliances. 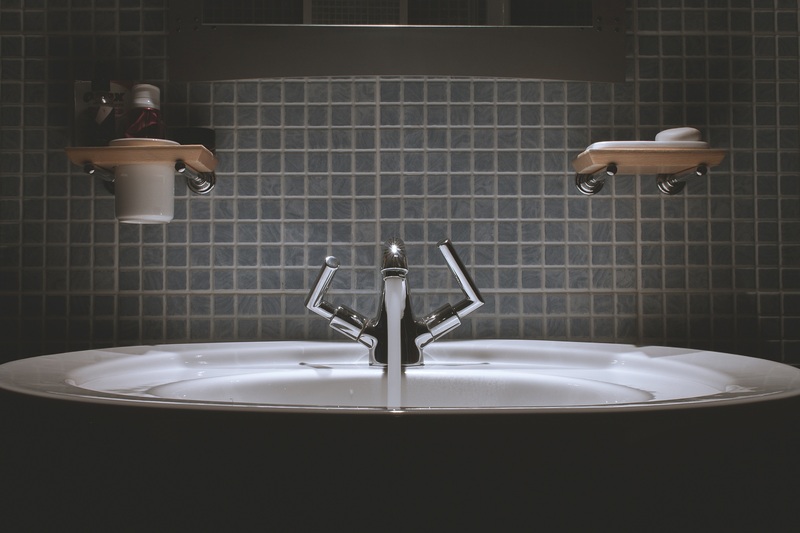 Some easy fixes might include replacing frosted glass for clear glass, cleaning your grout, removing old rust stains, applying new caulk, updating doorknobs and cabinets, replacing faucets, and installing a low-flush toilet. They say you shouldn’t judge a book by its color but most people do anyways, at least with houses. Buyers can make snap judgments within seconds about a house they are viewing. Make your house stand out from the bunch with fresh paint, new shutters and thoughtful landscaping. Brighten up those planters people! I hope that these tips heap you on your home selling journey, or even if you just want to spruce up your home a bit. If you have already sold a house what made the difference for you? If you need more ideas about how to increase the value of our home as you begin the selling process feel free to reach out to me!